My name is Kevin Keis. I have been in the jewelry business since 1981. I am a true hometown Olean boy. I was born and raised in Olean and graduated from Olean High School. My grandparents owned businesses here. In fact , it was my Grandmother that got me my first job in jewelry. She was working at Reed's Jewelers and she was most influential at getting me started there. When Terry opened his store, I went to work for him at Custom Creations, and had been there unil they closed their store. As the custom end of the business grew , I had maintained the majority of the repair business. 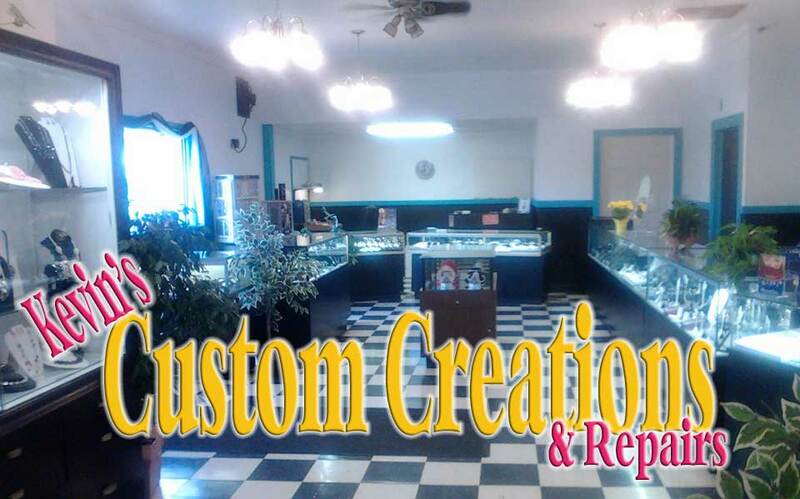 While Terry and Marianne have left the area , I strive to continue to be your trusted jeweler of choice, while bringing you the same level of customer service that you have been accustomed to from Custom Creations . I became sole owner of the store and opened under my own name in September 2013.